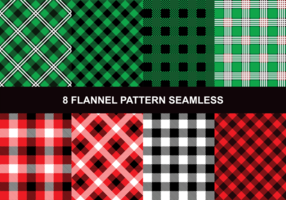 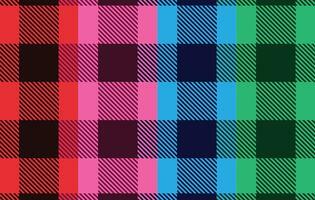 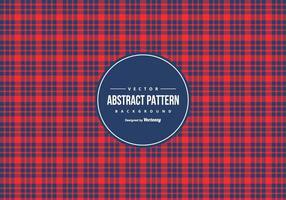 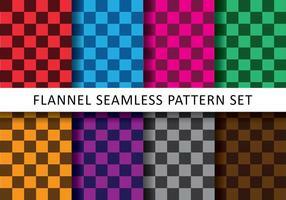 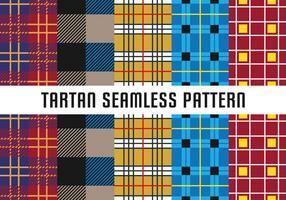 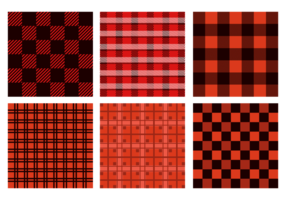 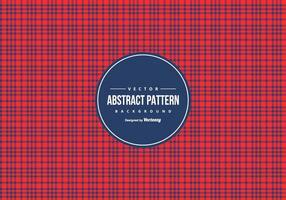 Seamless pastel flannel vector patterns. 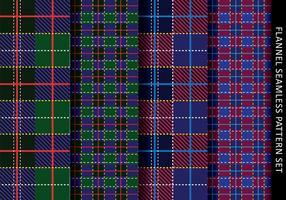 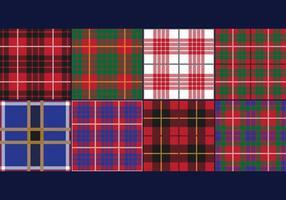 Great for use in scrapbook designs. 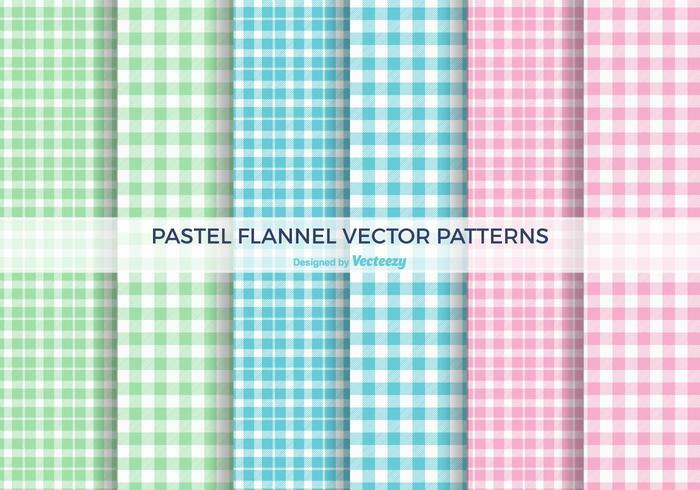 Pastel flannel pattern swatches file for Illustrator included in zip.